Enviroarc specialises in the manufacturing of plant fibre biodegradable products. Our factory has a production base of over 107,000 sq feet with fixed asset totalling over 2.5 milion USD. Our company has a complete quality system ensuring superior product quality. Our production facilities feature over 30+ brand new production machinery capable of outputting large volumes of product to meet the large demand with sufficient space to double our current production area. 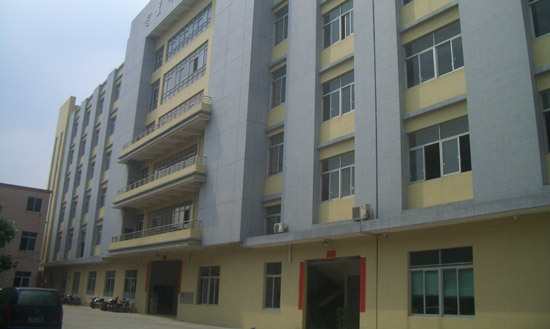 Our factory has a capacity of 36 million items per year, with yearly turnover of around 10 million USD. Our products have recieved warm receptions around the world and we are exporting large volumes to the US, European and Japanese markets. Join us and make the earth a better and greener place to live in! The environment is being destroyed everyday with most people not giving any thought into how their day to day lives are contributing to this. Future problems include global warming, deforestation, desertification, rises in sea level and massive flooding. These are caused by a range of factors including; increases in the carbon dioxide content of the atmosphere; pollution produced by industrial and domestic wastes, exhaust gases, chemicals and other noxious products; along with logging.Our company's objective is to promote reforestation, reduce carbon dioxide emissions, and increase the use of organic, biodegradable, earth friendly products and bring about consumer awareness of the environment, their impact on it, and what they can do to make a difference. We believe with our products, our initiatives, and stronger customer awareness, we can together make this world a better and greener place to live!